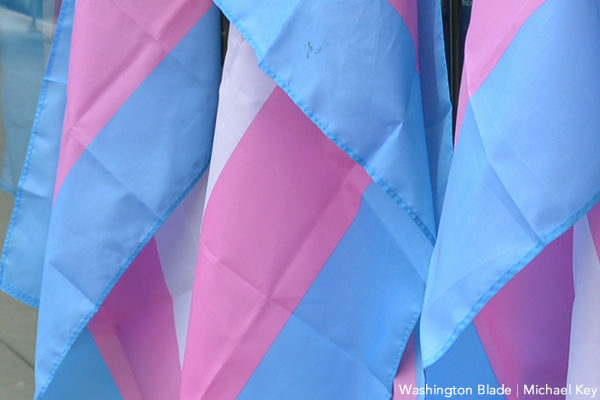 The Trans Visibility Community Festival is at Spaces Washington D.C. (1140 3rd St., N.E.) on Saturday, March 30 from 1-5 p.m. Organizations that serve the transgender community will exhibit their services. Transgender artists and creatives will also showcase their work. There will also be film screenings, open mic sessions, food and a raffle. Admission is free. For more details, visit transvisibilityfestival.com.